Wow! 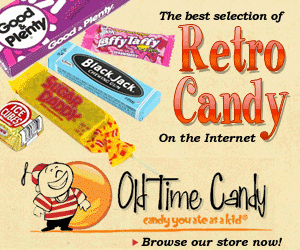 This little candy store just witnessed some big crowds due to all the Anoka Halloween festivities. Races, parades, contests, concerts and so much family fun happened this past weekend. If you stopped in to visit us, thank you! We love meeting new people and getting to know you in person. Sure, we have Facebook and our blog…but, face-to-face is just the BEST. Next up in Anoka is Fabfest–check it out here. We’re now gearing up, and hunkering down, for cooler weather and shorter days by bringing in some more chocolates. (Because, obviously, that’s what will get us through a Minnesota winter. Right? 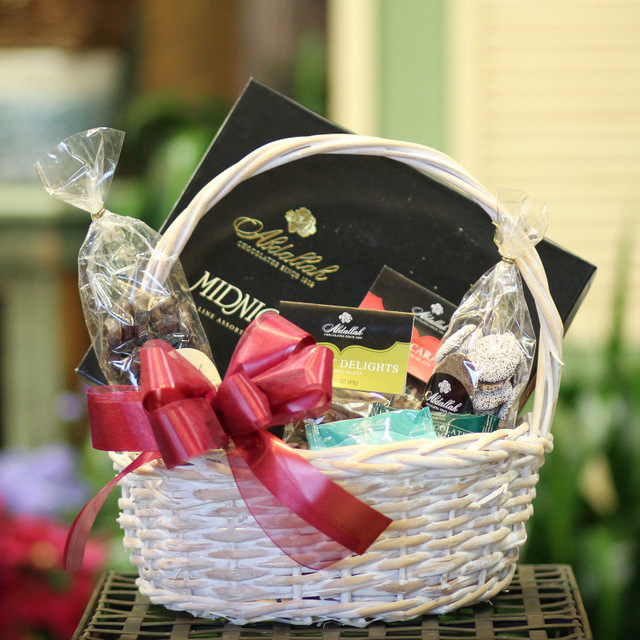 :) ) We’ve also decided to pair with our neighbor, Main Floral, in delivering chocolate baskets right to you, or a loved one. Whether you have a birthday or anniversary coming up, you’d like to congratulate someone, say sorry, or wish someone well–we can help you with a unique gift that anyone will love. (Plus, on these cooler days–you don’t actually have to leave the house!) Check out our gift baskets below–you can click on the photo to find out how to order. We love this one….the Seasonal Favorites basket. This basket will change its look, a bit, just like the seasons–but, we promise it will always be delicious. 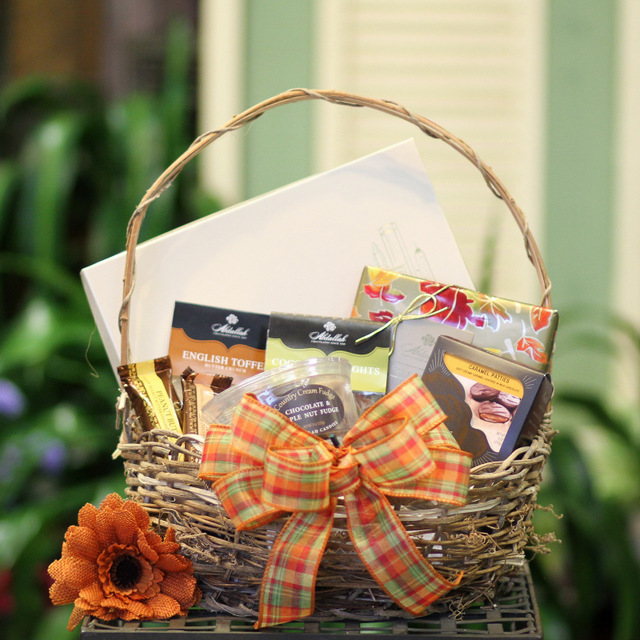 This basket is perfect for any occasion and wants to celebrate the season right along with you! Know a dark chocolate lover? THIS basket is perfect for them. 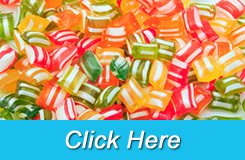 We stuff it with a variety of dark chocolate candies that are sure to make them happy. We should just call this basket the mother load. It has so much chocolaty goodness. 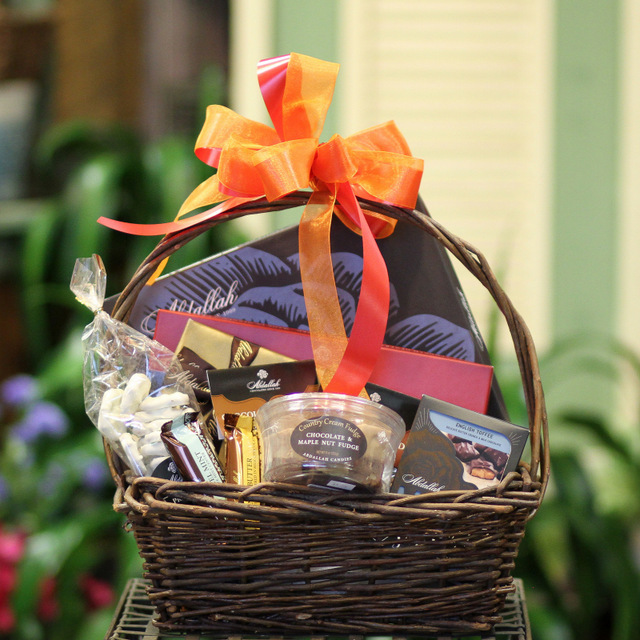 We fill this basket with all of our current favorites and send it off to you, or your loved one. They will love it and you’ll get mega bonus points for coming up with such a cool, and creative, gift.